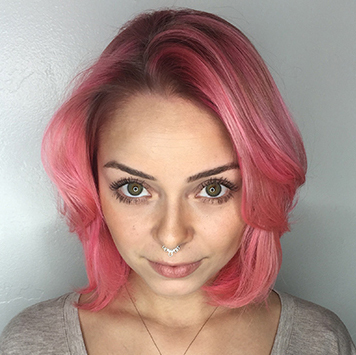 Adrianne is the Owner/Operator of The Lab A Salon and a 17-year veteran of the industry. 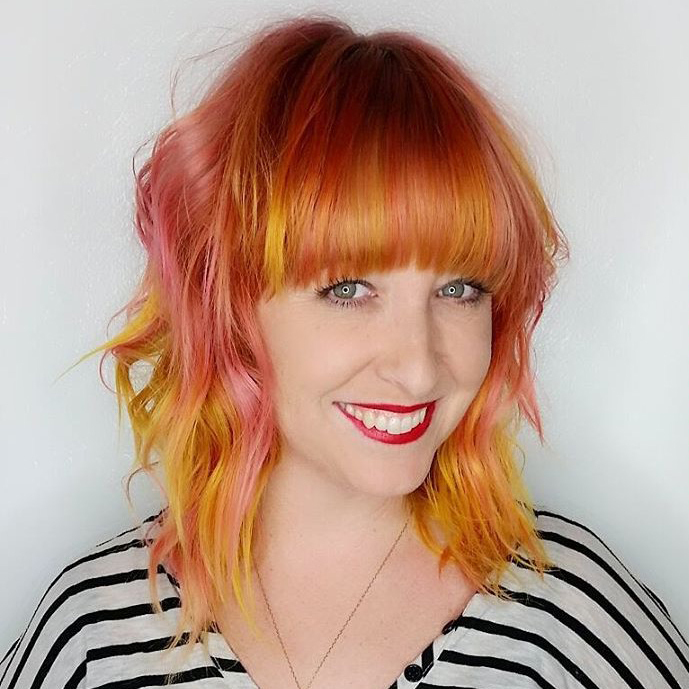 She opened The Lab in September 2008, motivated by her passion for the art of styling and her commitment to providing an exceptional experience and space for clients and stylists. 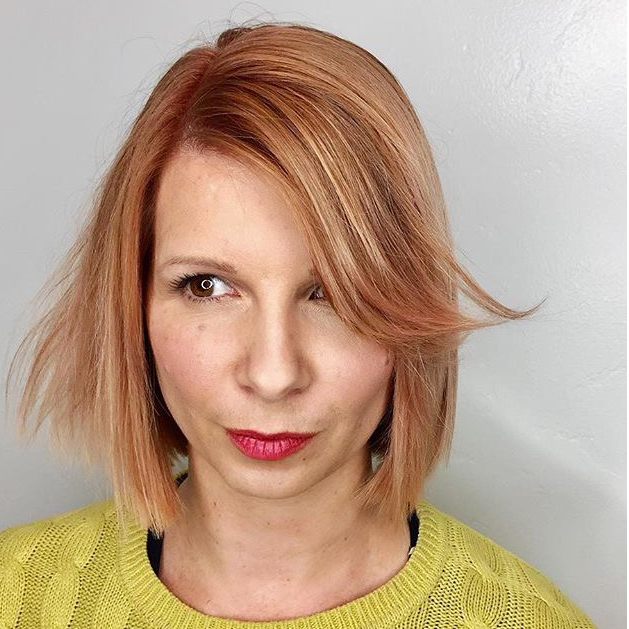 Adrianne is TIGI-trained and served as a TIGI Ambassador for 7 years. 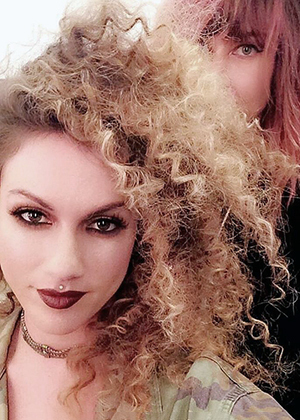 She has since worked and/or trained with several companies including Toni&Guy Academy, L’Oreal Professionnel, Bumble & bumble. She is a perpetual educator and student, each role propelling her growth as an artist. 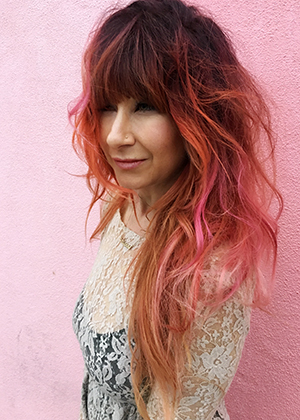 Her progressive and innovative skills in hair cutting, color techniques including Balayage and hair painting, styling, extensions, smoothing treatments and avant-garde looks, both inherent and learned, make her one of the most sought after stylists in San Diego.